Please login or register to see price. Discover soft, supple skin! 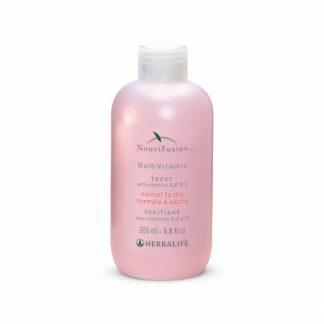 NouriFusion® MultiVitamin Moisture Mask moisturizes parched skin and helps remove impurities that leave skin looking dull. Diet, climate, smoking, pollution and aging can dehydrate skin. Use this luxurious whipped mask with Vitamins A, C and E for help with deep hydration and moisturizing. 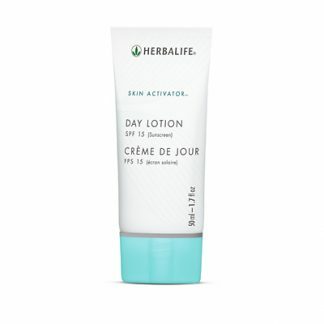 Deep hydration for dry, parched skin. • Helps improve complexion and the look of skin texture. Smooth liberally over clean, dry skin. Leave on for up to 20 minutes. Rinse well with warm water. Follow with toner. Made with Vitamins A, C and E.
Contains Shea Butter derived from the Shea Tree, a plant species grown in Africa. Shea Butter moisturizes and helps maintain the elasticity of the skin. Contains Willowherb Extract that works as a natural skin exfoliant to help unplug follicles and pores. Can be used with all other NouriFusion® MultiVitamin skincare products. Just thought I’d say thanks for the fast delivery – got it in less than 2 days – and the great service. I’m very pleased with the product and its price. You can be sure I’ll recommend your site without a doubt! 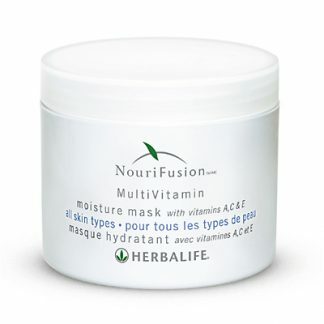 You're viewing: Herbalife NouriFusion® MultiVitamin Moisture Mask Please login or register to see price.